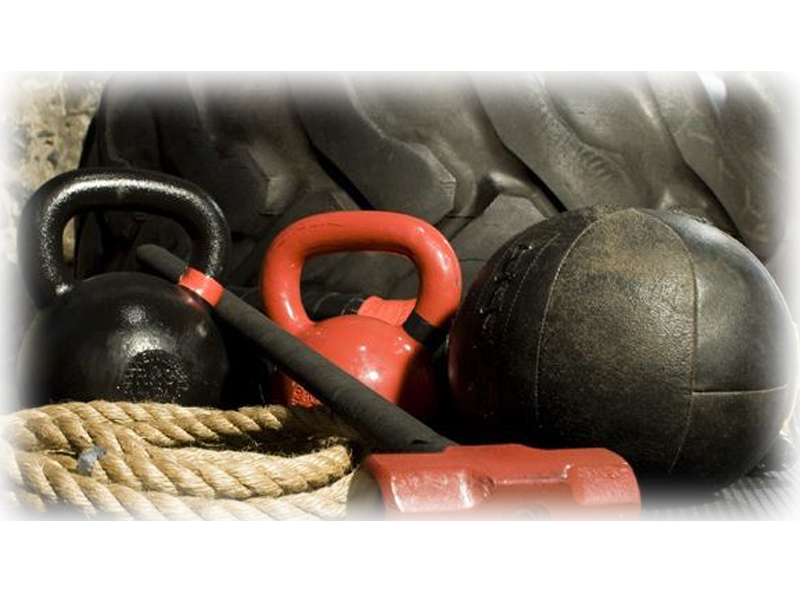 HERE AT GRIND HARD FITNESS, WE BELIEVE THAT OVERALL FITNESS IS BUILT FROM A NUMBER OF DIFFERENT, KEY COMPONENTS. FROM NUTRITION, FITNESS CLASSES AND TRAINING, RIGHT THROUGH TO SLEEP PATTERN AND MINDSET. AT GRIND HARD WE GIVE YOU THE COMPLETE PICTURE, MEANING THE OUTCOME IS THE COMPLETE, FIT YOU! The best personal trainer Newcastle has to offer - Chris has changed my body, mind and mentality over the last year and I can’t wait to see what happens in the future. I am doing things I didn’t even know about never mind think I would be able to do. Love every single session and they are exactly tailored for my goals. I’m feeling amazing and ready to take on every day. Grind hard fitness is far from your average personal trainers and gyms in Gateshead and Newcastle, North East. Many go to a personal trainer and receive no more than a glorified gym routine. Grind Hard Fitness has a very strong element of education and consists of top coaching so that you will progress to the next level. The coaching and personal training available consists of intense tuition in whichever areas of fitness you wish to pursue, using top training methods and tools. We are not your average fitness club in Newcastle and Gateshead gyms. 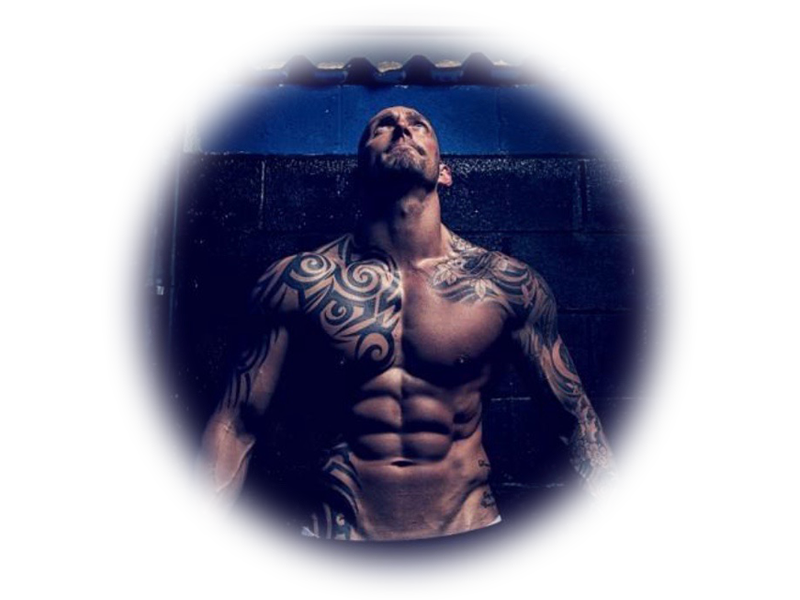 Coach Chris McClarence is a unique personal trainer and athletic development coach and takes your results incredibly seriously. 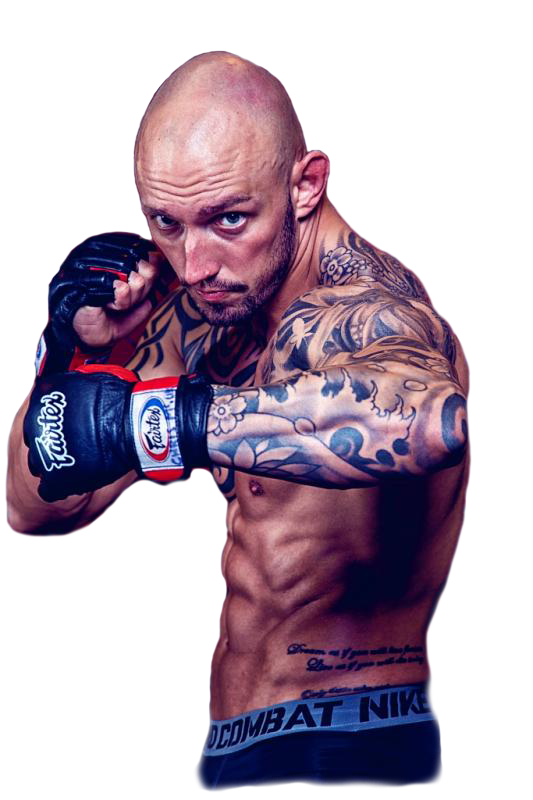 With a vast experience of coaching and training many clients and competitors in the North East and Gateshead area, as well as preparing himself for a diverse range of competitions from MMA (mixed martial arts), strength athletics, endurance challenges to strongman events and getting photoshoot ready! Grind Hard Fitness holds the skill set to unlock your full potential and catapult you to success. Whether your goal is fat loss, body transformation, muscle building, speed work, fight training or becoming a top athlete in your sport, you will have no option but to succeed. You will learn to perform at your very best with effectiveness and efficiency. Making your fitness goals and success undoubtable. Get in touch with us today, your best fitness club in Gateshead, Newcastle and North East. We all want a top body, we all want to perform like top athletes and fire on all cylinders at the gym. But lets face it, it requires a lot of dedication, time and funding to achieve that sort of level…. or does it? We’ve developed a different approach. Fitness classes at Grind Hard Fitness are far from your average dance around in the park bootcamp! They are low in numbers to ensure quality instruction and top performance. Classes are intense and specific to the purpose of the class. At Grind Hard Fitness there are several options to optimise enhancing your physique. Many people go to personal trainers and Gateshead gyms to “lose weight.” Weight loss is a common goal for many people but it is not a specific one.